This rare & charming 2-storey character home features BREATH-TAKING OCEAN VIEWS, surrounded by beautiful trees, gardens & courtyard. 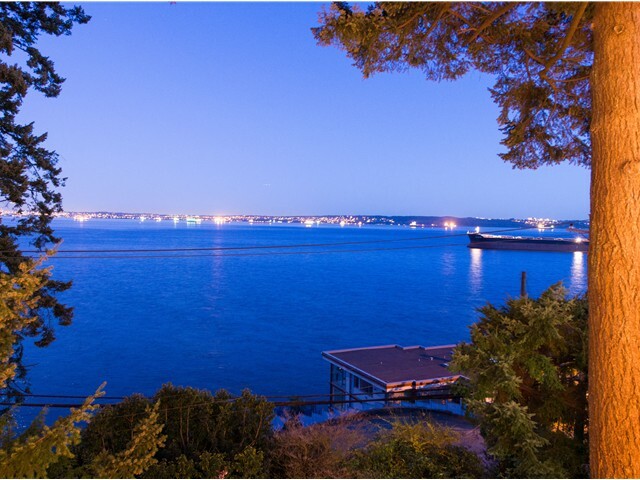 The unique 8,886 SF lot is also home to a 300sf CARRIAGE HOUSE overlooking the water - perfect as a separate home office or guest house; a heated double garage; PLUS a tranquil 213 sf private artist's STUDIO with sundeck & gardens, nestled across the lane featuring more ocean & mountain views. Close to the desirable WEST BAY ELEMENTARY (designated International Baccalaureate School), minutes to Dundarave & steps to the beach...it's the perfect location.